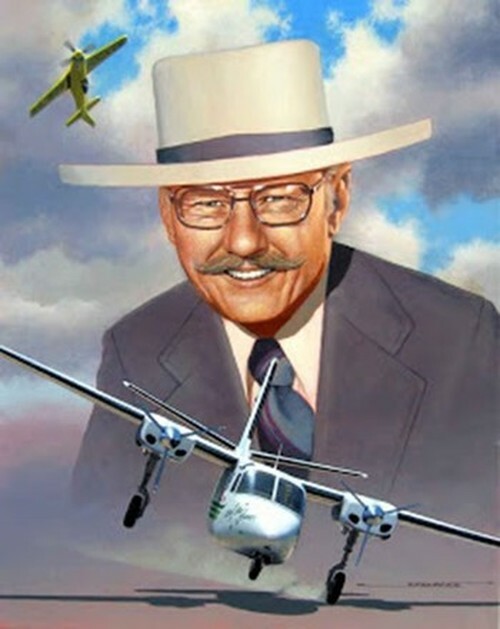 Legendary Bob Hoover in his Air Show suit and hat – landing with dead engines on one wheel. 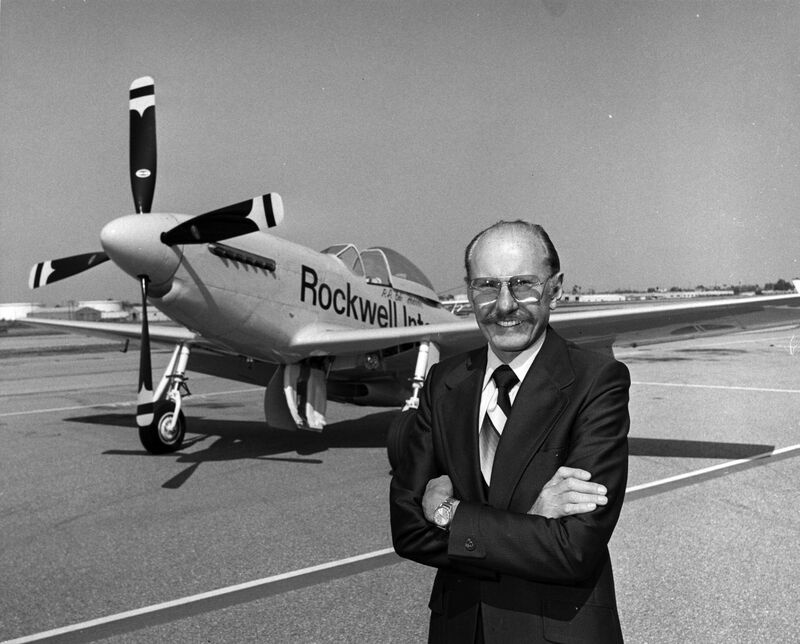 A celebration of Bob Hoover’s life will take place on Friday, November 18, 2016 from 2:00 p.m. to 4:00 p.m. PT at Clay Lacy Aviation, 7435 Valjean Avenue, at the Van Nuys Airport in California. Organizers expect a strong response from people interested in attending this event and attendance will be limited. 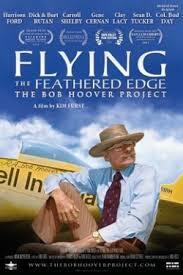 An RSVP is requested and strongly encouraged at https://bobhoover.eventbrite.com by Thursday, November 10. 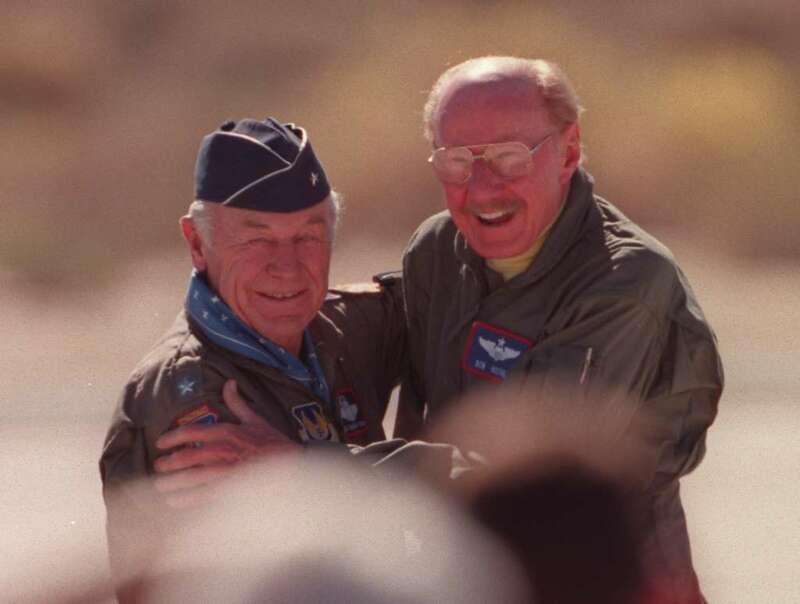 Sean D. Tucker and Danny Clisham will serve as the master of ceremonies – and the event will culminate with a series of flyovers and a missing-man formation to honor Hoover. The organizers would like to thank Joe Clark, Dan Drohan, David Ellison, Harrison Ford, Tracy Forrest, Mike Herman, Lynn Krogh, Terry Lutz, Dallas Price, David Price, Bill Fanning and Bob Wilson for their generous contributions to begin to cover the expenses of this event and welcome any additional support. 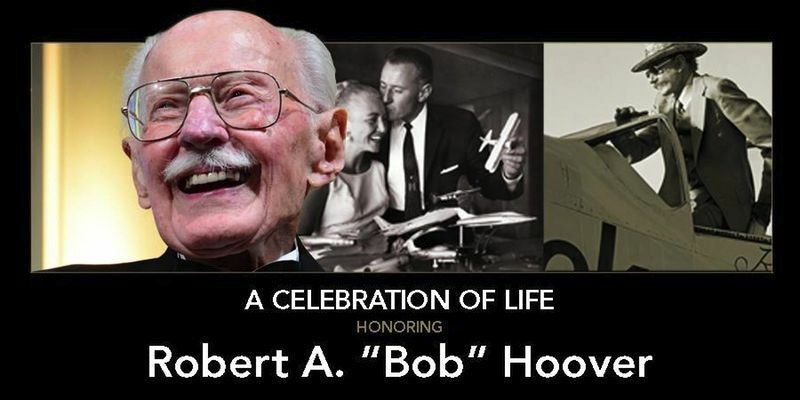 If you have any special contributions for this event, please reach out to Kim Furst or Karl Koeppen at bobhooverevent@gmail.com. 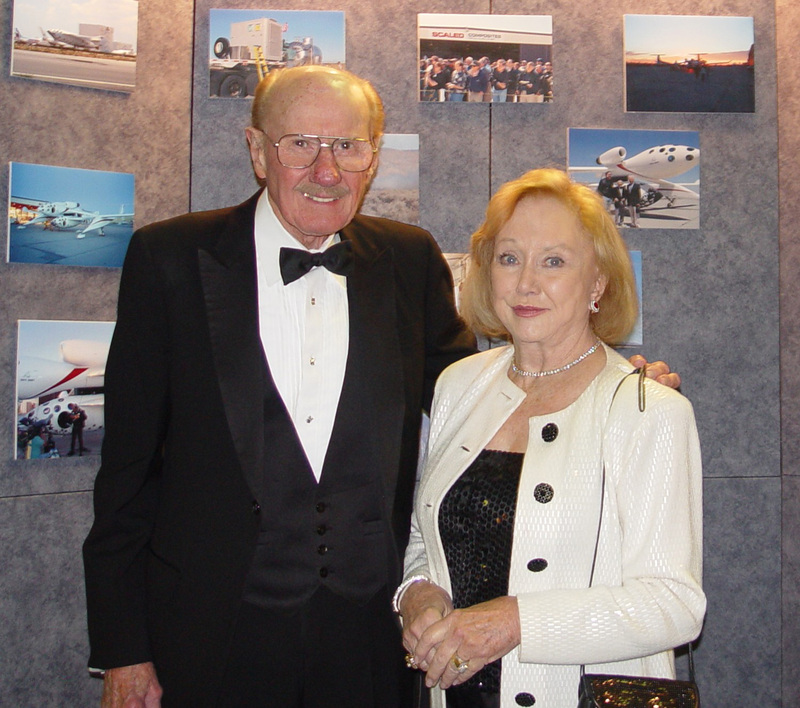 The aviation world, in fact the world at large, has lost a great pioneer, a uniquely brave and skilled aviator – – – and outstanding human being. 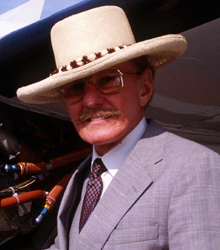 Bob Hoover, is the famous World War II fighter pilot who so uniquely escaped a NAZI POW and then managed to fly to freedom after stealing a German Focke Wulf 190 fighter (seen at left below) from right under the Nazi’s noses. 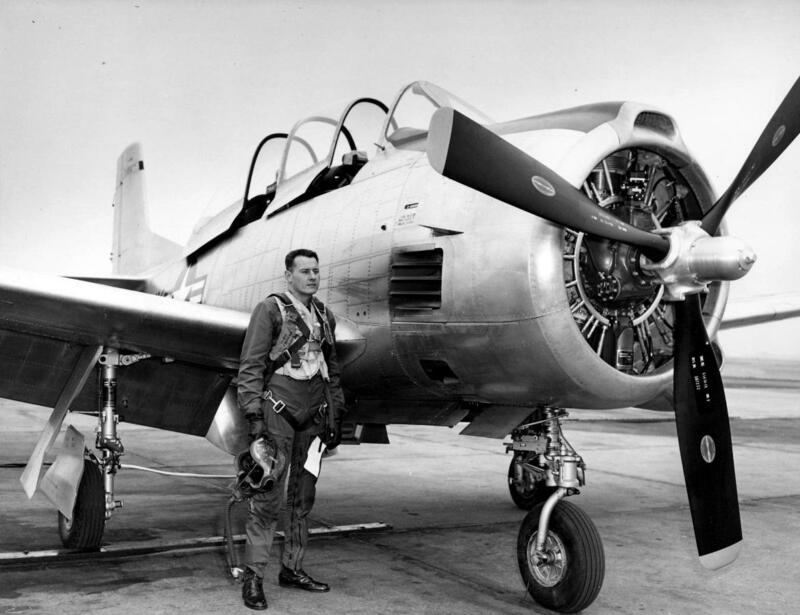 This astounding aviator then went on to spend decades testing aircraft, thrilling spectators at air shows and training military aviators. He died Oct. 25 at a hospital in Torrance, Calif. He was 94. His daughter-in-law, Lynn Hoover, said the cause was congestive heart failure. 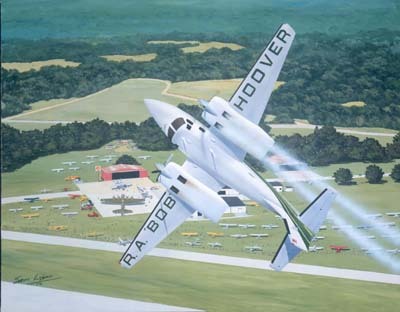 Your webmaster was both privileged and thrilled to have seen Mr. Hoover perform at two air shows – taking airplanes built for general transportation cruising through extreme aerobatic maneuvers, stunts for which they were never designed. 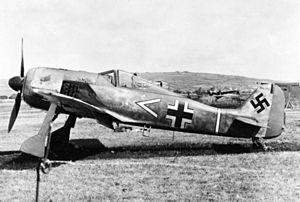 Who else but this almost life-long pilot could escape a Nazi prison and then jump into a fighter about which he knew little and had never even seen up close; get it started and successfully airborne – – – and then manage to safely land the high performance ship on Allied ground – – – keep in mind that Bob didn’t read German, which might have helped him read the airplane’s instruments. 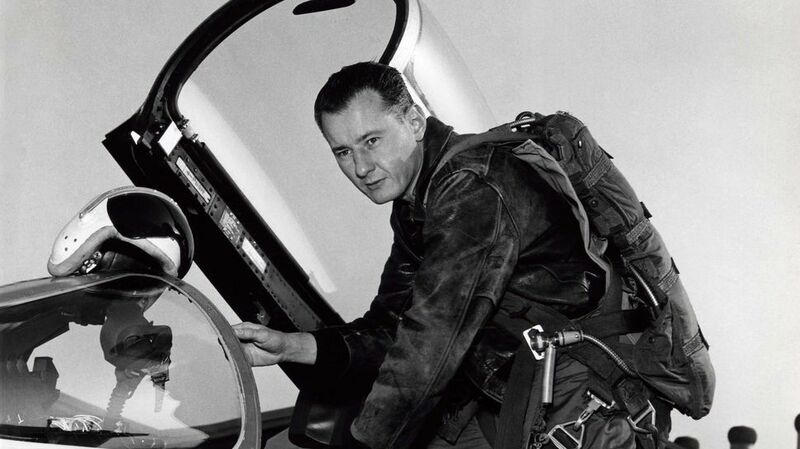 Bob in his Air Show flight suit. 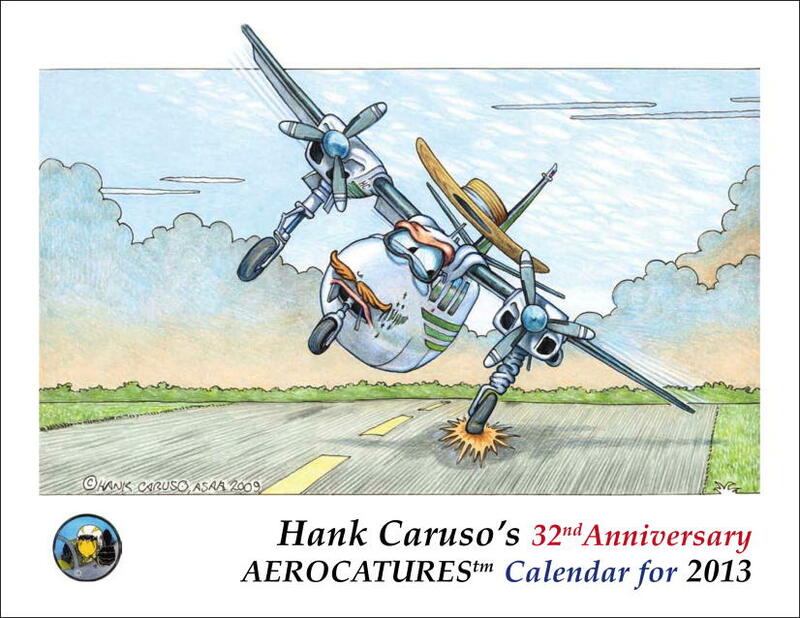 * Thanks to FASF Aviation News Scout Virg Hemphill. 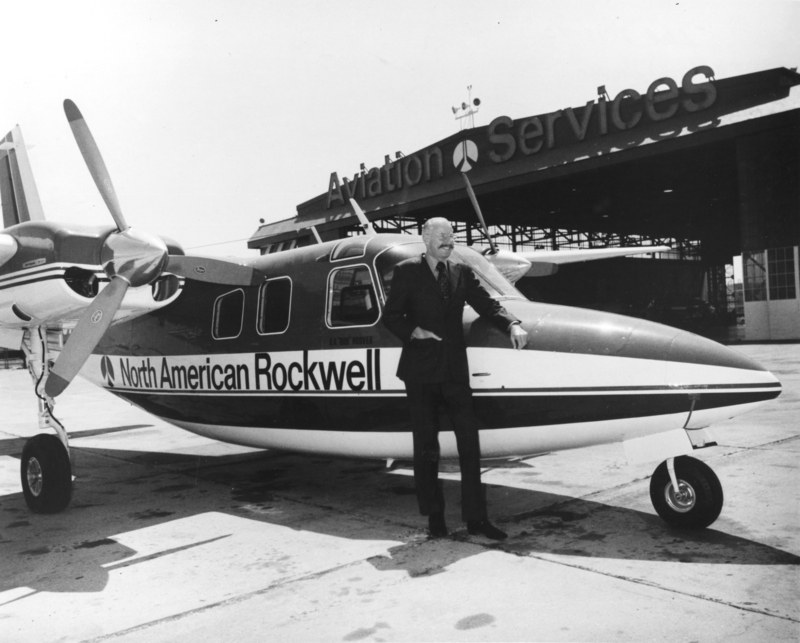 This entry was posted in AVIATION NEWS on October 28, 2016 by FASFRIC. What a wonderful tribute to a wonderful man!